Our tea line Pearl Collection has been developed as a true all-rounder for the special demands of the hotel and catering industry. With good quality ingredients that guarantee full flavour and a modern design, this tea range presents itself as the right alternative for the best price. A total of 8 tea varieties is offered in our Pearl Collection. The classic infusion bags are sealed in individual sachets. This is a tested and proven way to preserve the special aroma of every single tea. The individual sachet also ensures hygiene. 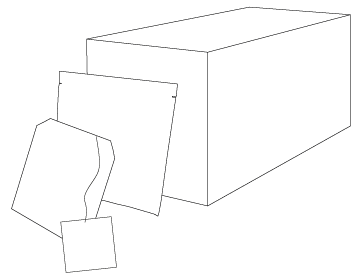 In addition, a barcode is positioned on each sachet. 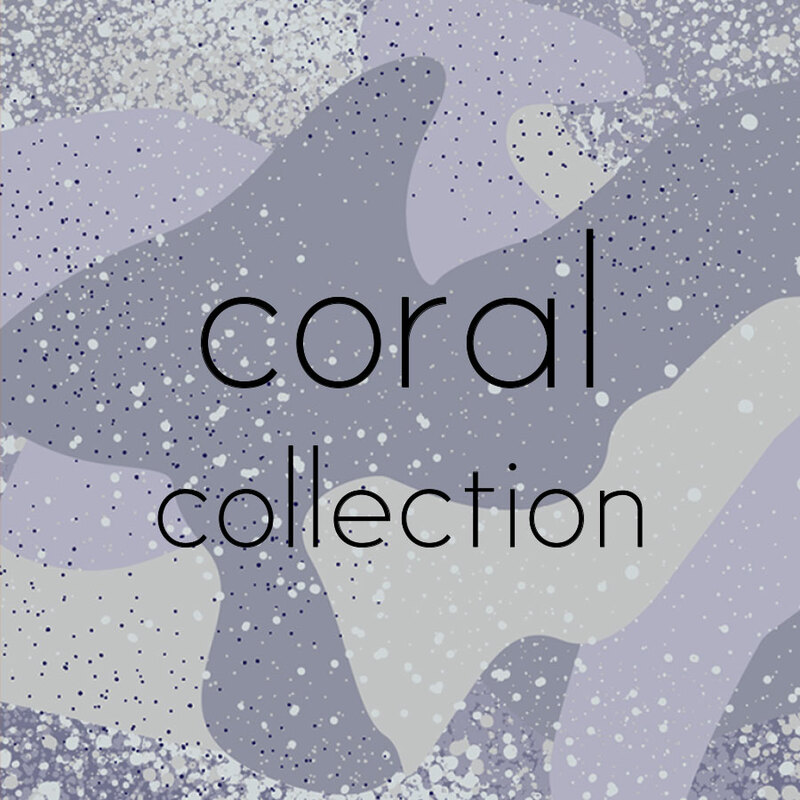 Thus, the Pearl Collection is suitable for self-service as well as for the sale of tea-to-go. 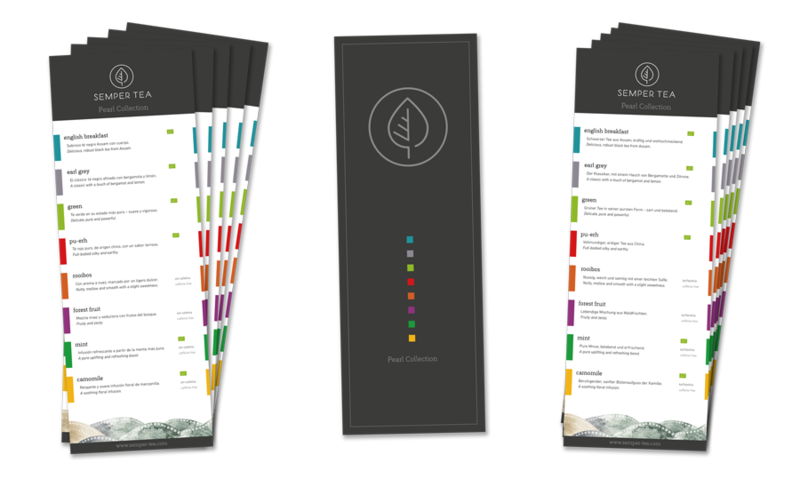 Pearl Collection offers 8 tea varieties in refill packs – each refill pack contains 25 individually sealed tea bags. Black teas, green, rooibos, herbal infusion, caffeine free and organic… assuring your guests will find their favourite flavour. 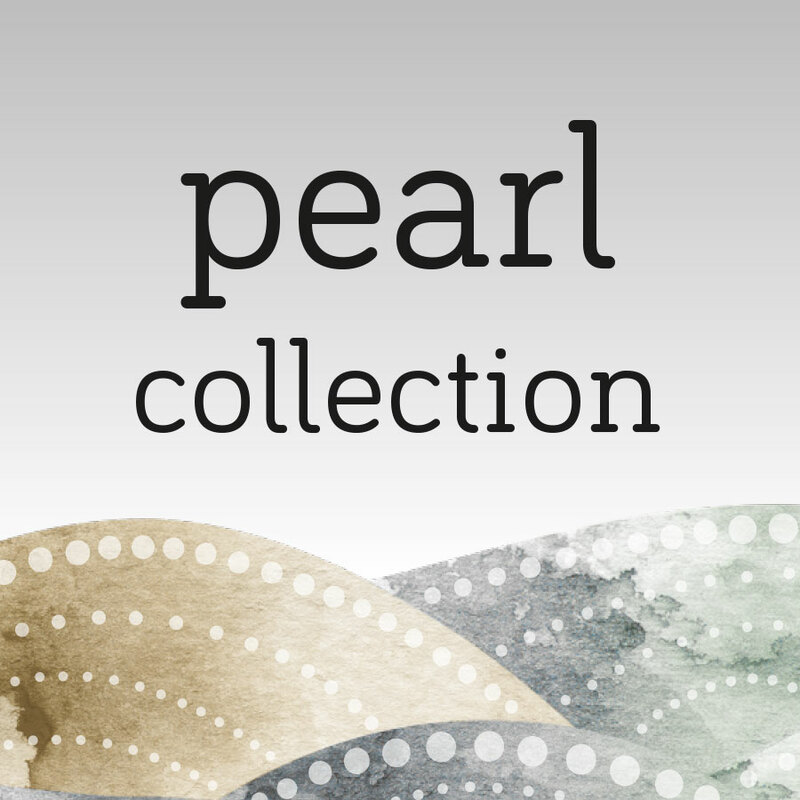 Pearl Collection offers a variety of presentations. 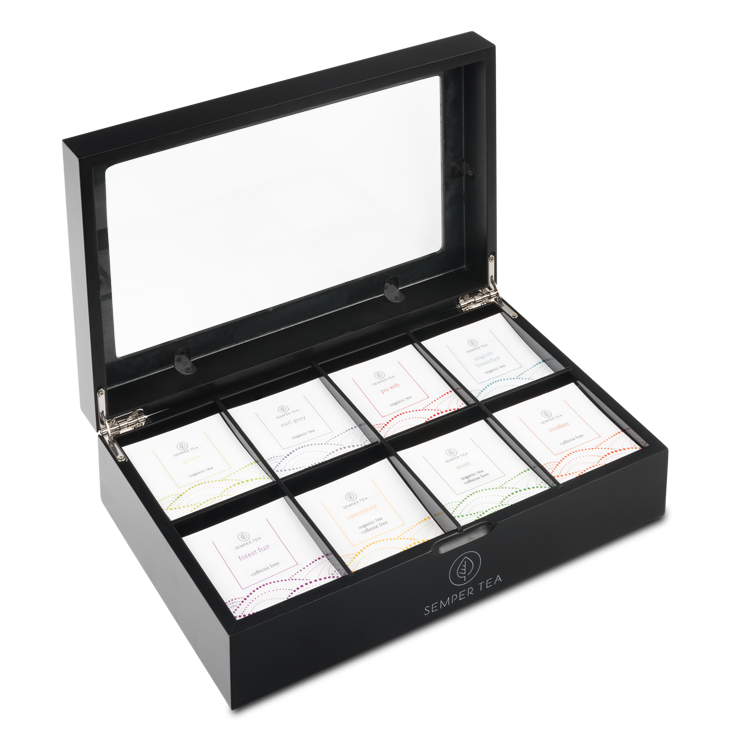 The tea chest allows all 8 flavours to be presented in an elegant and compact way. The dispenser allows the easy handling of all 8 flavours in a modern clear design that is neat and simply stylish. Either on its own in the attractive sachet or presented in one of the accessories: Pear Collection is ideal for service at the table or buffet, for catering, conferences, in the café, office or fine food retailer. 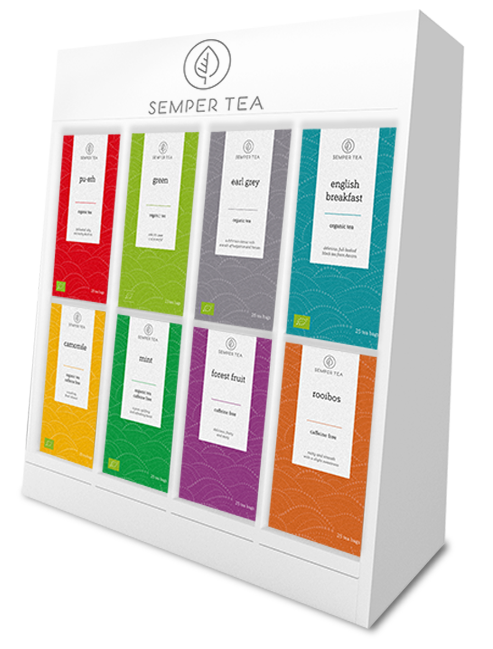 Semper Tea also provides elegant tea menus in various languages. Semper Tea has been awarded the European Union Organic Certificate. Our teas with the European Organic Seal have been sourced from organic tea plantations all around the world. Health of the soil, sustainable agriculture and the preservation of the natural environment are of major importance in the cultivation of our teas. In other words: fresh and above all natural-authentic taste, respecting nature and its cycles of life.